Beautiful lines of symmetry. Designed at Lagos del Mundo headquarters! 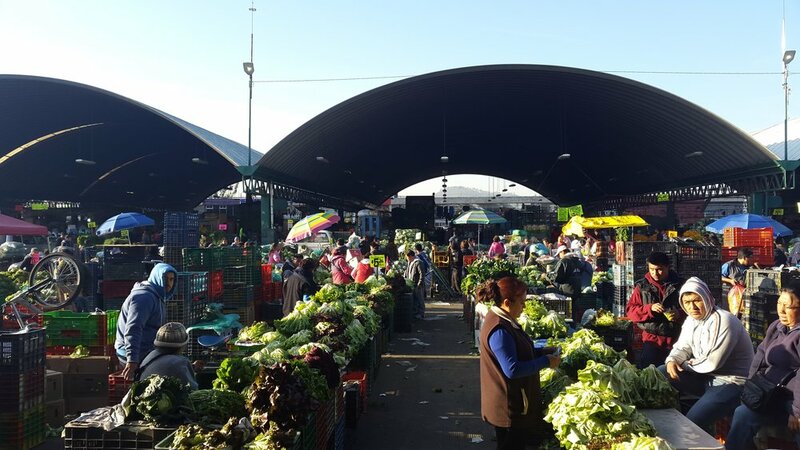 When we visit our suppliers we never miss the chance to pop by the local market & get some fresh greens back home. The threads of Gualupita, where our rugs are hand made with love to you! This beauty belong to Rigel´s heart. Cancun views of course for when he went to give a workshop last november. A casual visit to the blown glass studio to pick up the containers. A well achieved experiment that has gone to one of our client´s hotel. You´ll have to find our which one...you want a clue? Mexico City! The team & Bronson a.k.a the beast from the east, last year in the Sacred place of Wirikuta. Found it on the internet. Our flower vase with some gorgeous leaves.